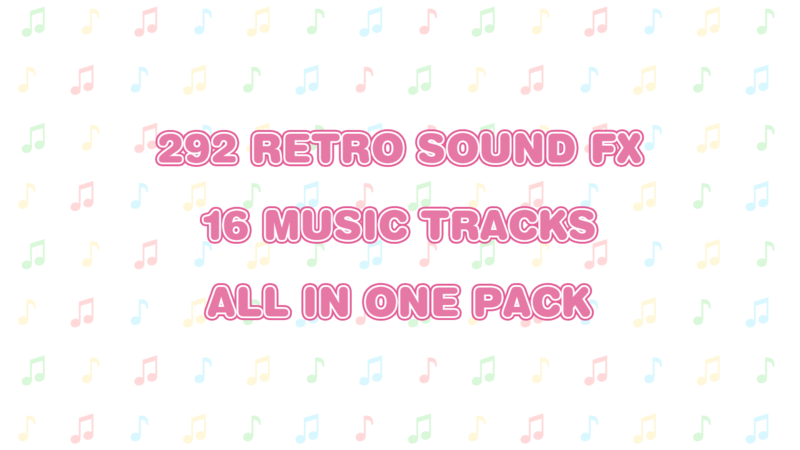 A combination of four audio packs in one! Perfect for jam games and commercial projects with a retro feel. 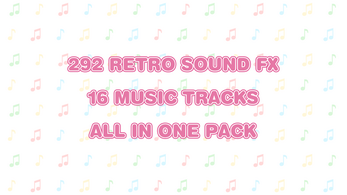 This pack includes 292 sound effects in wav format, as well as 16 music tracks in ogg format. 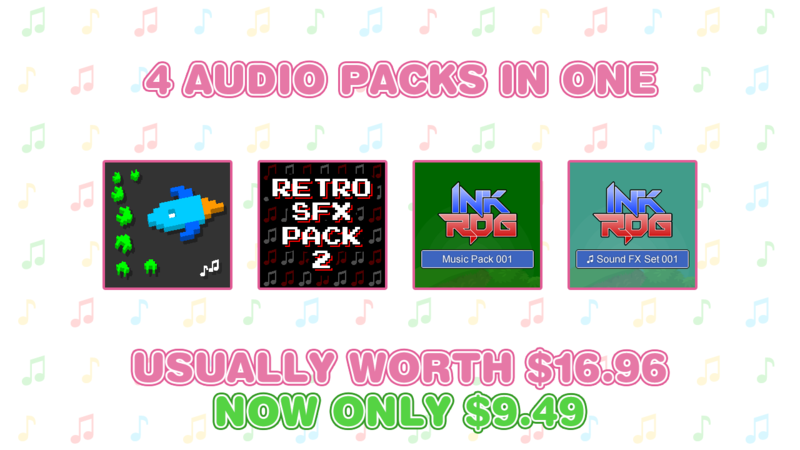 Sound effects can be used in as many projects as you like with no royalties to pay, just the one off purchase gives you full use of the files, enjoy!